Welcome back to the cape! 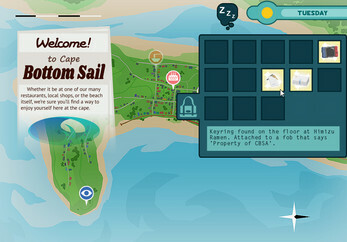 In the idyllic town of Cape Bottom Sail, Willy the Bear finds himself with a week off and nothing to do. 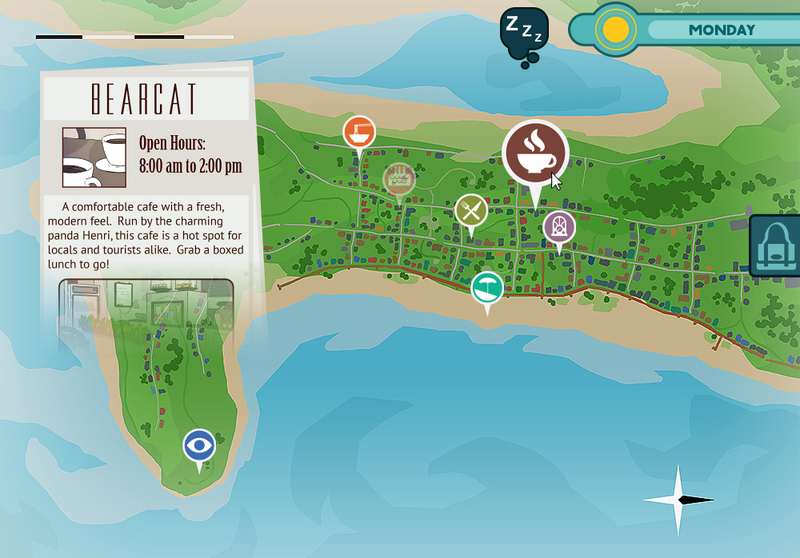 You'll guide him through his time off by visiting the town's various locations, meeting his friends, finding items, and by simply enjoying the peaceful and serene atmosphere of the cape. 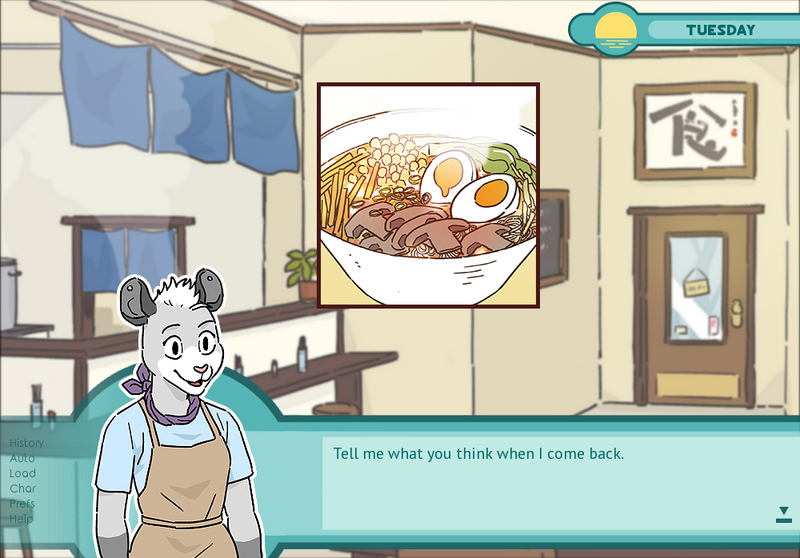 And if you're lucky, you might just get some action while you're at it. 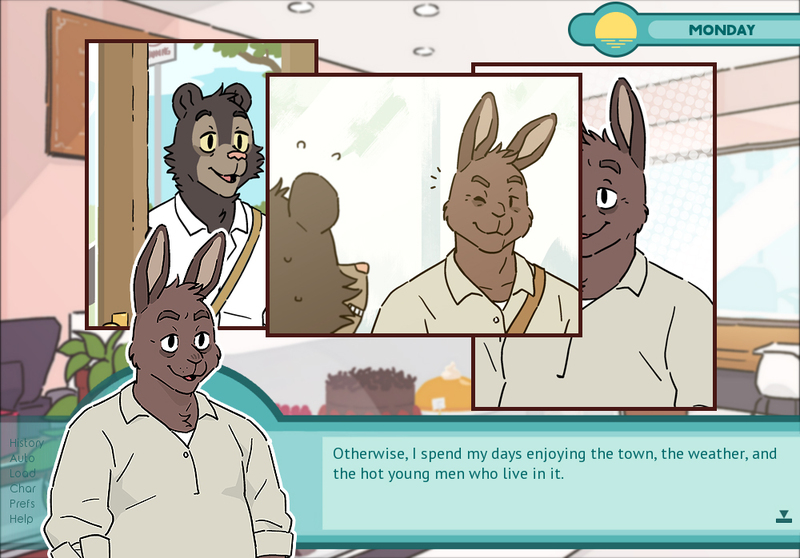 Willy Bear Beach 2 is an interactive visual novel featuring an ambient, slice of life story with hundreds of pages of dialogue, including full paths for each of the main characters, complete with unlockable scenes. It is designed to be played through several times. 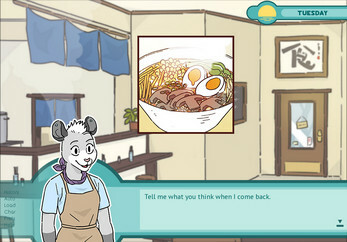 This visual novel contains explicit scenes and is for adults only.